The perfect combination of form and function. 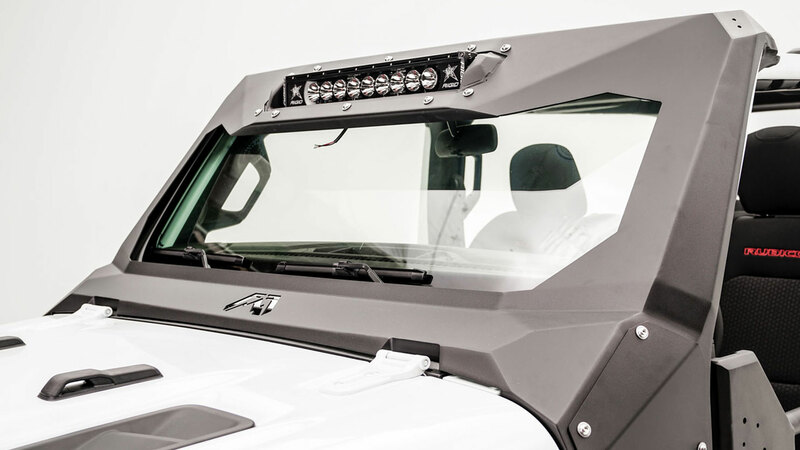 The Fab Fours’ Light Fender System focuses on aggressive styling, ease of installation and incorporating the factory daytime running light. 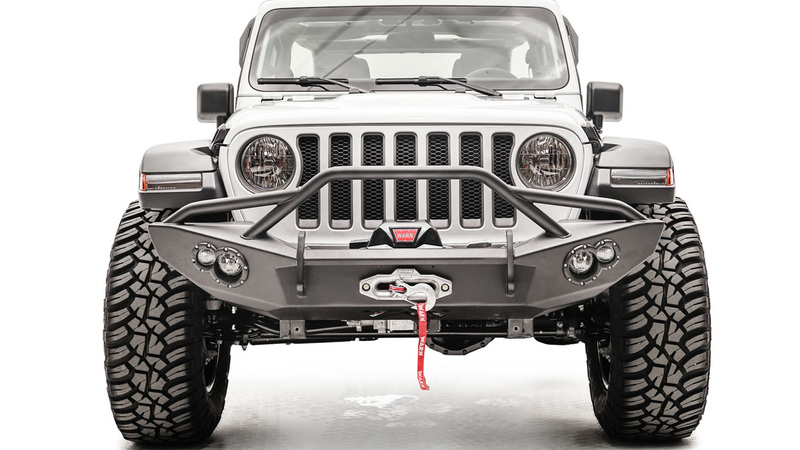 Sold with the base fender and engineered to be the industries’ best and most stylish JL fender flare. Key features include ease of installation; retains the factory daytime running light; provides greater tire clearance; includes fender base and 11 Gauge Steel Construction. Always Made in the USA! !